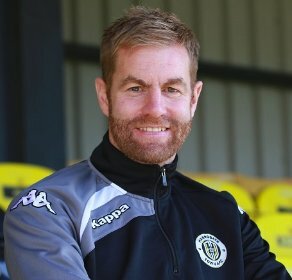 Simon Weaver is the current manager at newly promoted Town. He has been at the helm since 2009. 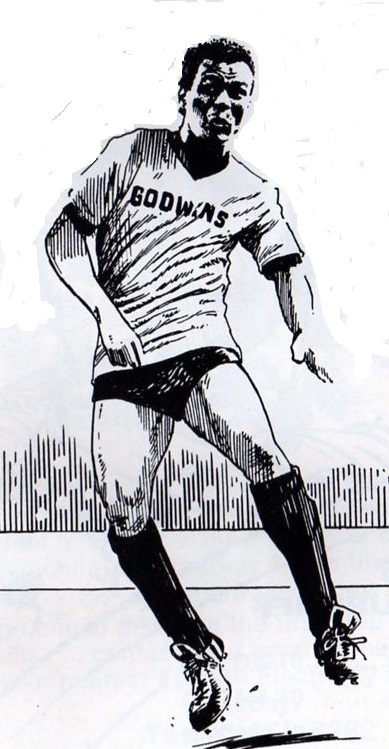 A defender who started out as an apprentice at Sheffield Wednesday he played at a host of clubs notably Nuneaton Borough, Lincoln City, Tamworth, Kidderminster and Scarborough. A 200 mile trip awaits The trusty A1 has always been your friend in these guides – for a straightforward drive leave the A1 at Junction 47 and get onto the A59 signposted Knaresborough. Pick up the A658 towards Harrogate. At a roundabout take the A661 (Wetherby Road) and the ground can be found on the right. Coming off at Junction 46 looks closer but it does take you “around the houses”. Harrogate is well signposted from whichever direction you travel. No parking at the ground I'm afraid and residents parking is in operation close to. Street parking is available around a mile away and of course the Town Centre which is a 10 minute walk. A lunchtime train from Kings Cross will take around 3 hours to reach Harrogate (with a change at Leeds). Getting home after the game via this option is not possible unless you like sleeping on a bench for 5 hours, once again at Leeds. The ground is a 20 minute walk from the station (cabs always win for me). The Social Club at the ground is called the 1919 Bar which does allow visiting fans unless segregation is in place. The closest pub to the ground is The Woodlands 110 Wetherby Road which will serve up a half decent Steak & Chips while the Empress is a 10 minute walk away in Church Square but serves very good food. The club have occupied the site for nearly 100 years now. The small main stand occupies half of a touchline and is just 6 rows deep. To its left is a smaller construction which was originally built for sponsors and Directors box and to its right a flat standing area. Opposite is the Wetherby Road covered terrace. The Hospital End is compact covered terrace while the Clubhouse End is just that with a token standing area in front of the Social club and Dressing Rooms. The pitch is 3G artificial. Plans are a foot for extensions to the main stand and Wetherby Terrace, a new standing area at the Hospital end and even a new clubhouse. Not here, this town is one of the most pleasant in the country, if you get mugged you get a receipt for your property! There is normally a no segregation policy at the ground. I go back a long way with my club (people keep telling me this anyway) and I reckon this is the first time we have encountered Harrogate Town AFC. 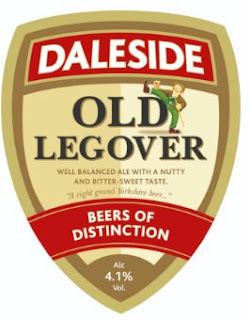 My only connection with the town, if you are interested of course, was visiting the Daleside Brewery in the 1980's – when I was fit and able to do that sort of thing – Monkey Wrench and Old Legover are brews that would appeal to those of you with a taste for real ale. Now then, now then, a really lovely part of the country that attracts a high 7/10 ( mainly because getting home after the game will be a nightmare). 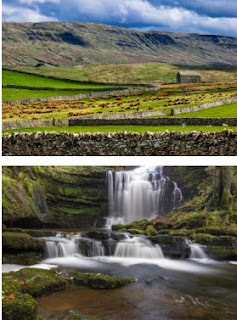 The town is very picturesque and is only a Edwin Stein corner kick away from the Yorkshire Dales National Park. Well there is..........er....and er.....yes Harrogate is not exactly the “Birthplace of Icons”. Lets just say its full to the brim of nice people. Edwin Stein - What an athlete!